Visit Mazda of Manchester today to explore the lease deal options currently available. Increase to 15,000 miles per year for $13/month! Current offers end 4/30/2019 and include all applicable lease incentives. 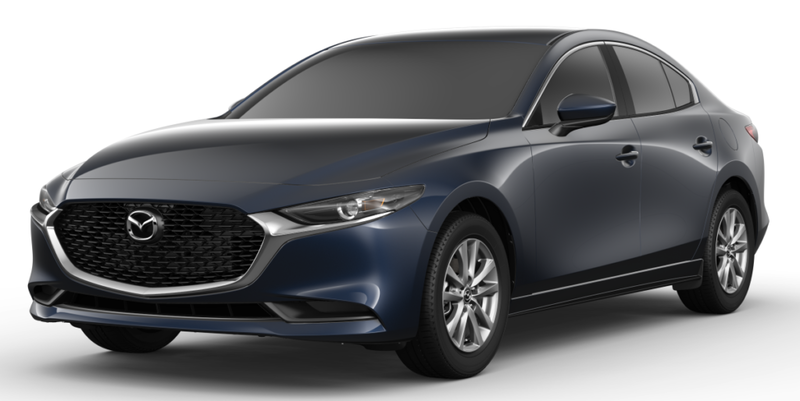 Based on 2019 Mazda3 Sedan Base (MSRP: $21,920) with Automatic Transmission. With approved credit; Customer must qualify. See dealer for details. Add All Wheel Drive for $25/month! w/Automatic Transmission. With approved credit; Customer must qualify. See dealer for details. Increase to 15,000 miles per year for $15/month! Add All Wheel Drive for $29/month! Add All Wheel Drive for $26/month! Increase to 15,000 miles per year for $14/month! Current offers end 4/30/2019 and include all applicable lease incentives. Based on 2019 Mazda3 Hatchback (MSRP: $24,520) w/ Automatic Transmission. With approved credit; Customers must qualify. See dealer for details. Current offers end 4/30/2019 and include all applicable lease incentives. 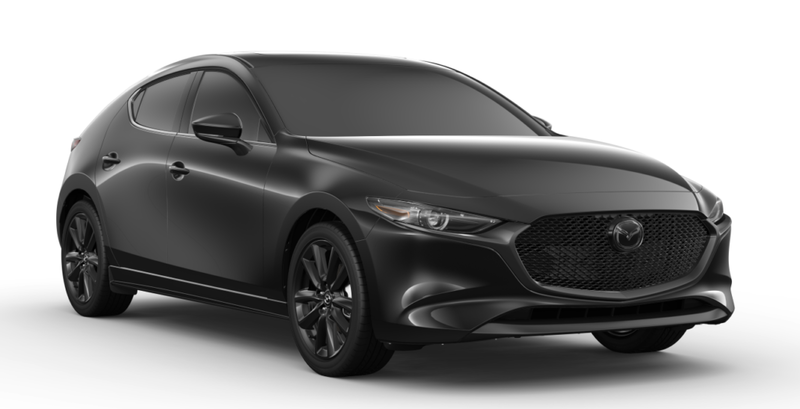 Based on 2019 Mazda3 Hatchback Preferred Package (MSRP: $26,120) w/Automatic Transmission. With approved credit; Customers must qualify. See dealer for details. Increase to 15,000 miles per year for $17/month! Current offers end 4/30/2019 and include all applicable lease incentives. 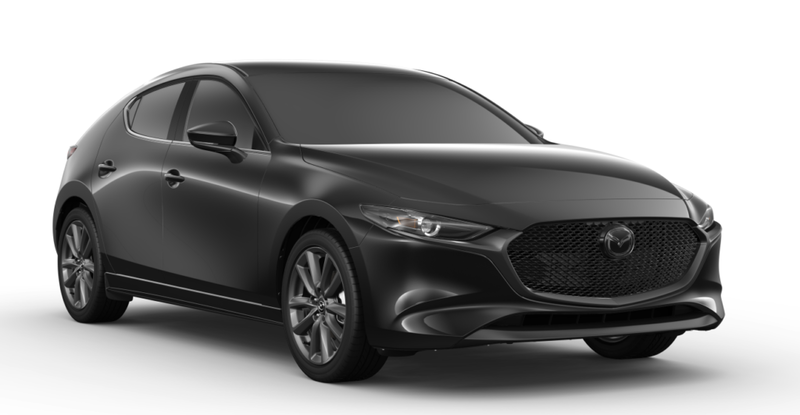 2019 Mazda3 Hatchback Premium Package (MSRP: $28,420) w/Automatic Transmission. With approved credit; Customers must qualify. See dealer for details. The Mazda3 stands out against competitors like the Hyundai Sonata, and it’s the perfect vehicle for your South Windsor commute or your Bolton adventure. Be sure to check out the inventory at Mazda of Manchester and explore the Mazda3 exterior, lease deals, and incentives that make this the right choice for the Rockville roads. Contact us today at 860-645-4105 to schedule your test drive or to explore our financing options.